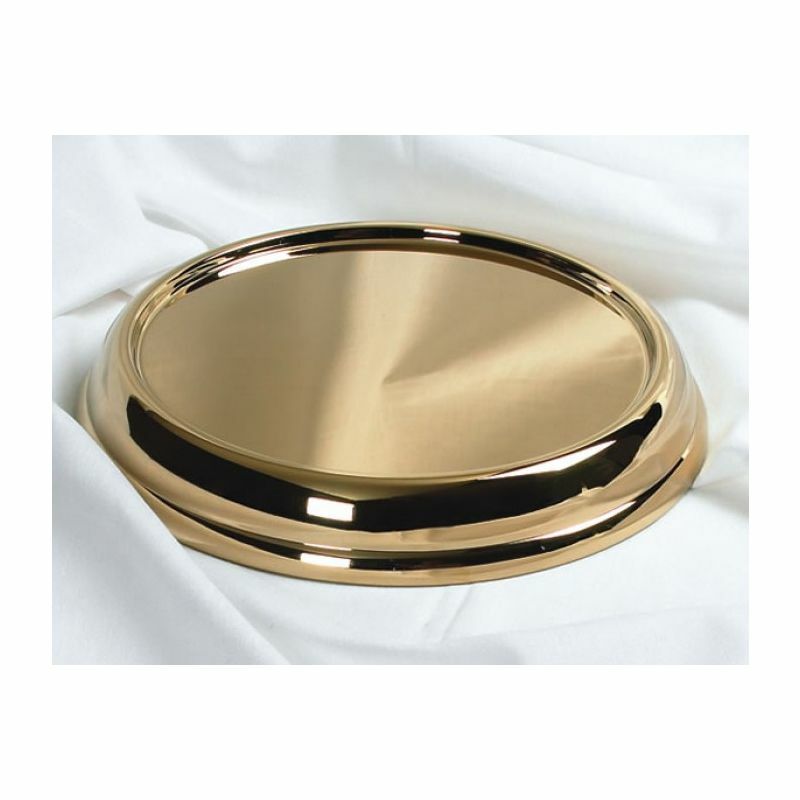 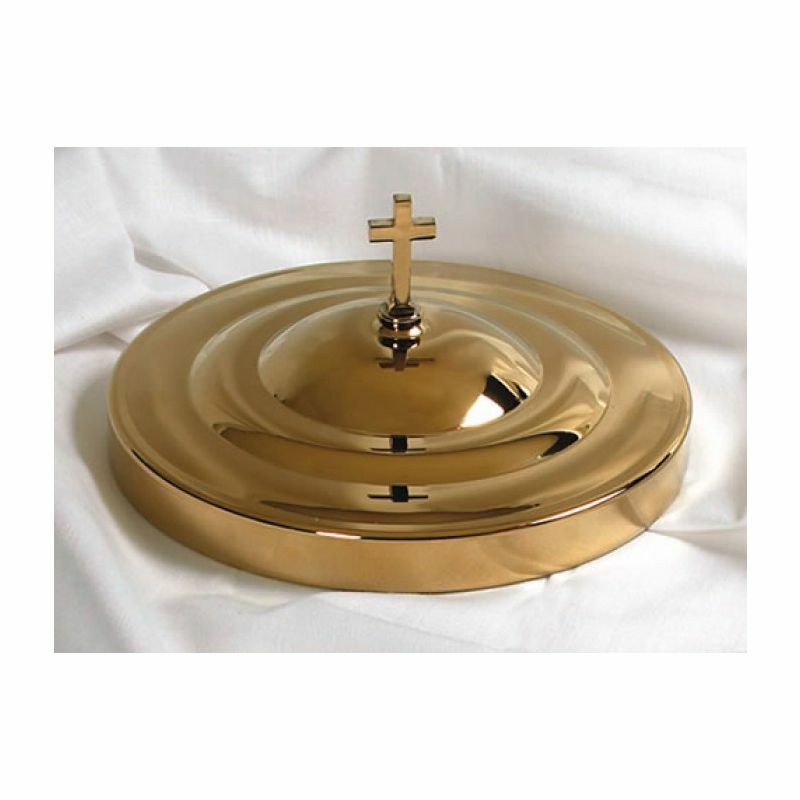 Durable Stainless Steel Rememberance Ware with a brass tone finish. 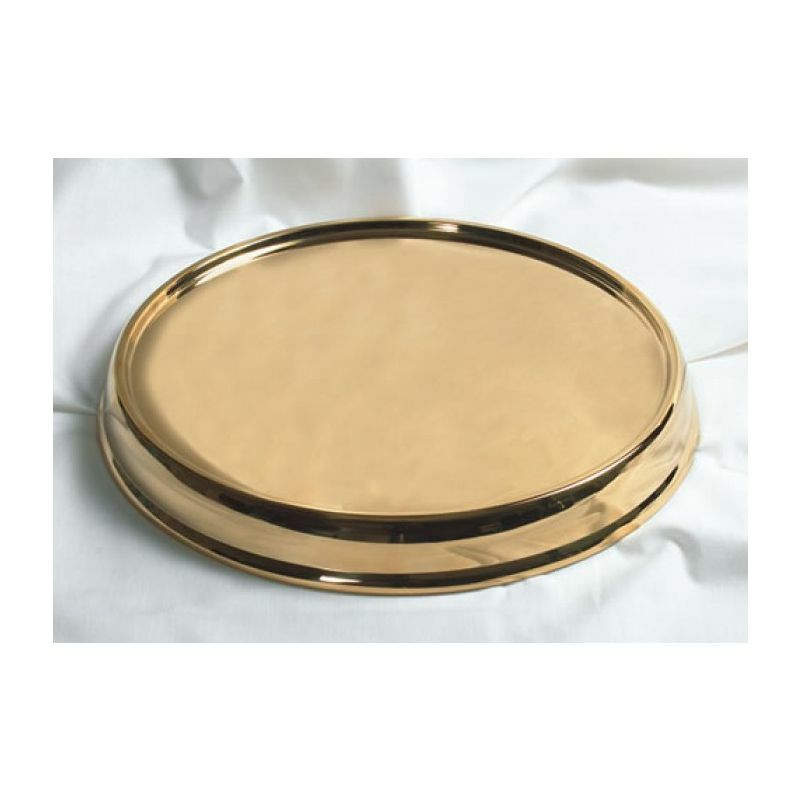 These beautiful pieces are made of Stainless Steel with brass tone finish. 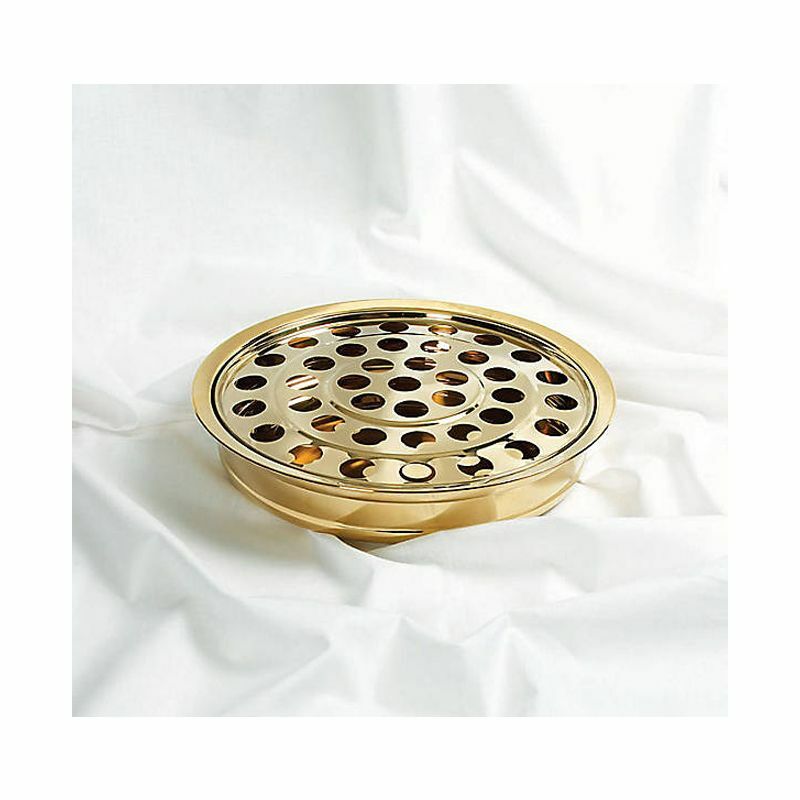 Simple clean with a mild soap, water, and a soft cloth. 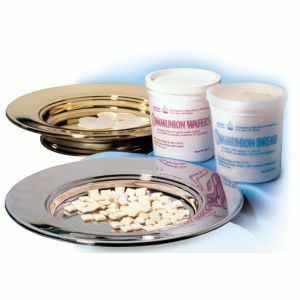 All trays are set to hold 40 communion cups or 40 Pre-filled Communion cups with wafers. 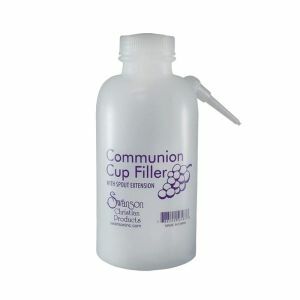 Built for long lasting durability. 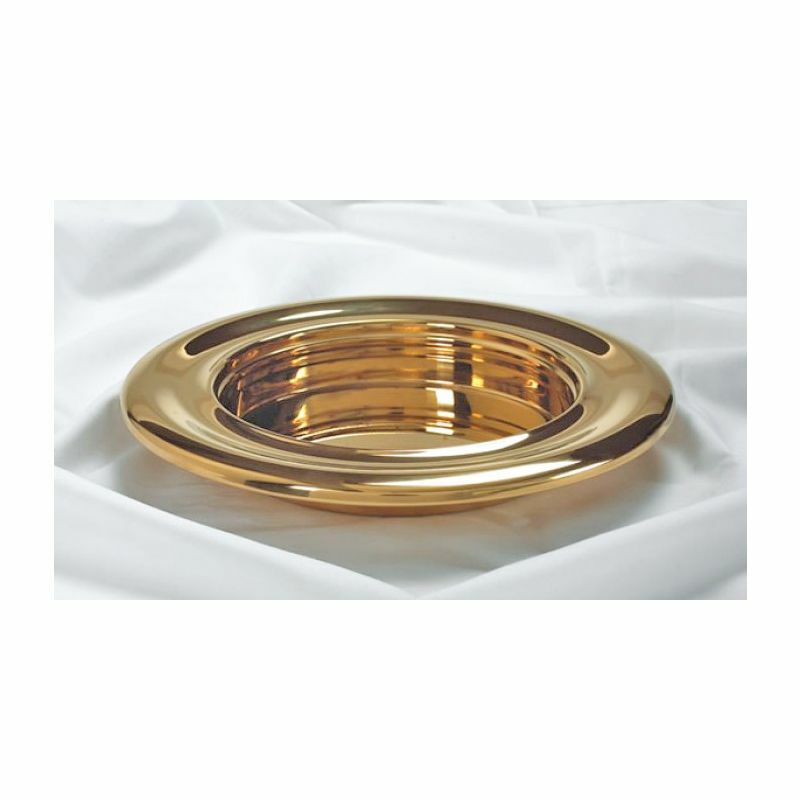 Stackable up to five, remember to purchase at least one communion tray cover and tray base for every five communion trays. 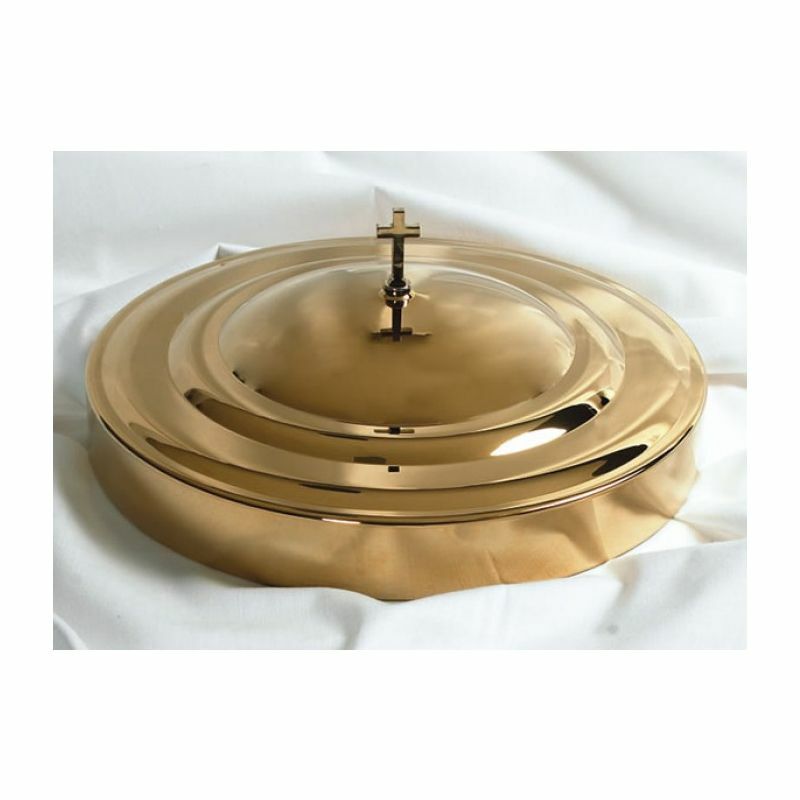 Great price and will give many years of good service to your worship celebrations.